The British Guild of Agricultural Journalists (BGAJ) and the wider International Federation of Agricultural Journalists (IFAJ) are two vibrant organisations that encourage networking, professional development and high standards in agricultural journalism, communications and digital. Jane Craigie was the BGAJ Chairman until 2015, under her ‘watch’ the British Guild hosted the 2014 IFAJ Congress entitled Innovations from a Small Island. The event welcomed over 200 journalists from 40 countries to hear Britain’s food and farming stories. The pre-congress was held in London and included visits to the John Lewis Leckford Estate, Rothamsted Research, city farms, the BBC and Farmers Weekly; delegates also experienced a church service at St Brides, the journalists’ church on Fleet Street, followed by a Worshipful Company dinner. The main congress was held in north-east Scotland, it visited 20 diverse farms, welcomed Alex Salmond, then First Minister of Scotland, to speak 10 days ahead of the Scottish Referendum and immersed the delegates in the whole Scottish experience – whisky, Scotch Beef, Mackies Ice Cream and castles. Delegates from all over the world even hired kilts for a Ceilidh. Jane continues as a council member of the BGAJ, has been granted a Fellowship of the organisation and now represents the British Guild on the IFAJ’s Executive Committee. 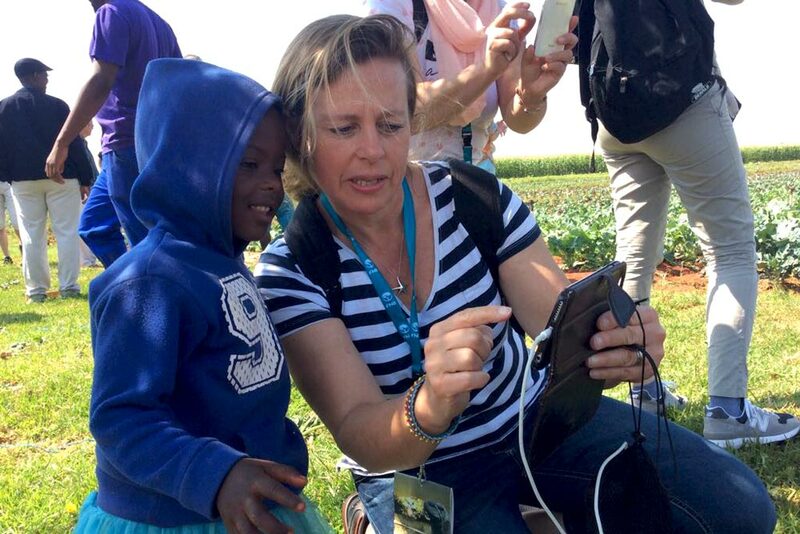 Our links into the IFAJ and via the European Network of Agricultural Journalists, gives us an immense network of people – to undertake work and to introduce us to invaluable contacts.